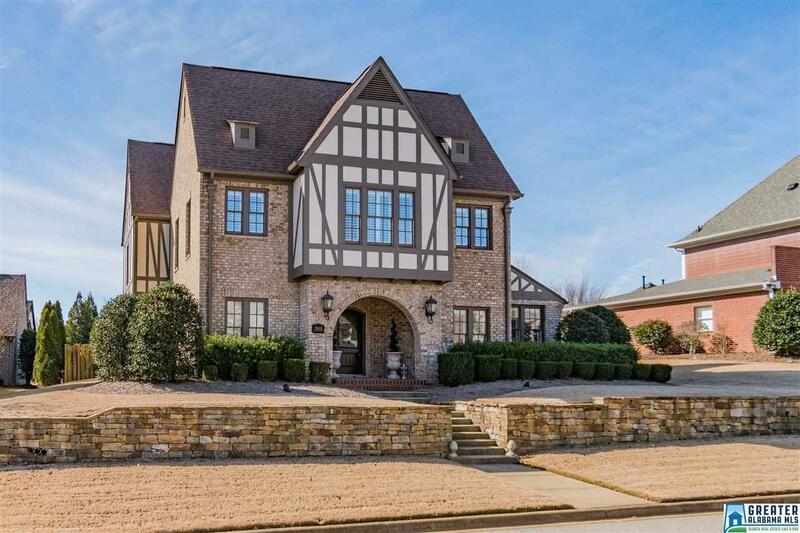 Beautiful Tudor style home in Ross Bridge. 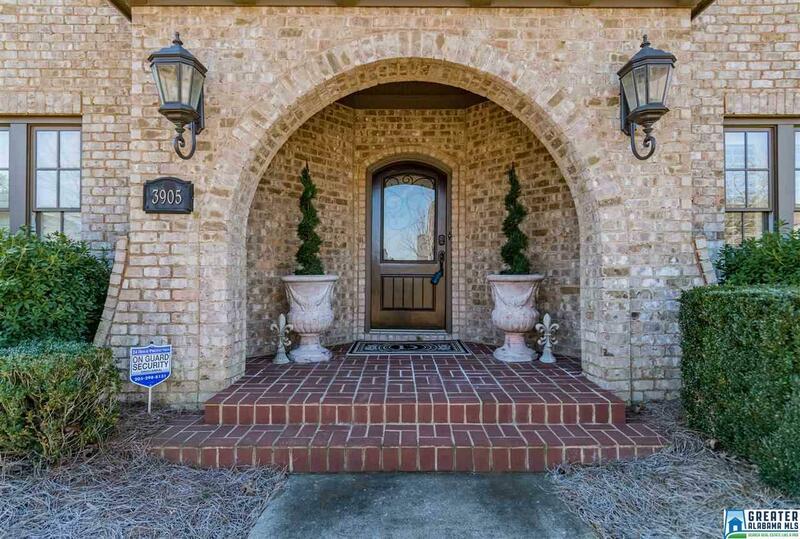 Full brick, 4 br 3 1/2 bathrooms & has been IMPROVED AND UPDATED! Popular floorplan w/ a large master suite on the main level & features sep shower, jetted tub, walk-in closet & linen closet. 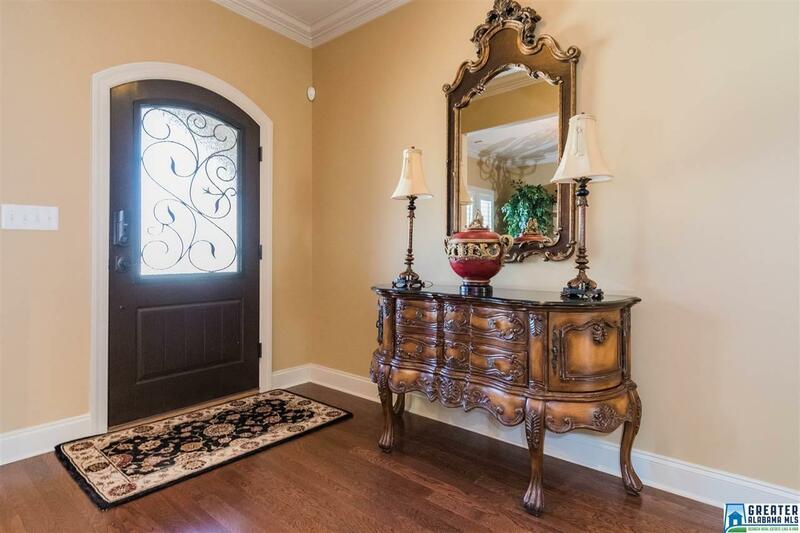 Upstairs features 3 large bedrooms, each w/ walk-in closets and a separate den w/huge closet. The home sparkles w/ RECENTLY UPDATED FEATURES including EXTERIOR FIREPLACE & FLAGSTONE PATIO, APPLIANCES, HVAC SYSTEMS(2), STORM SHELTER, NEW WINDOWS (south & west facing), INT & EXT PAINT (2 yrs old), TANKLESS GAS WATER HEATER plus finishes you'll love such as plantation shutters, maple cabinets, granite countertops, new front door, new backsplash, new stainless sink/faucet and much more! 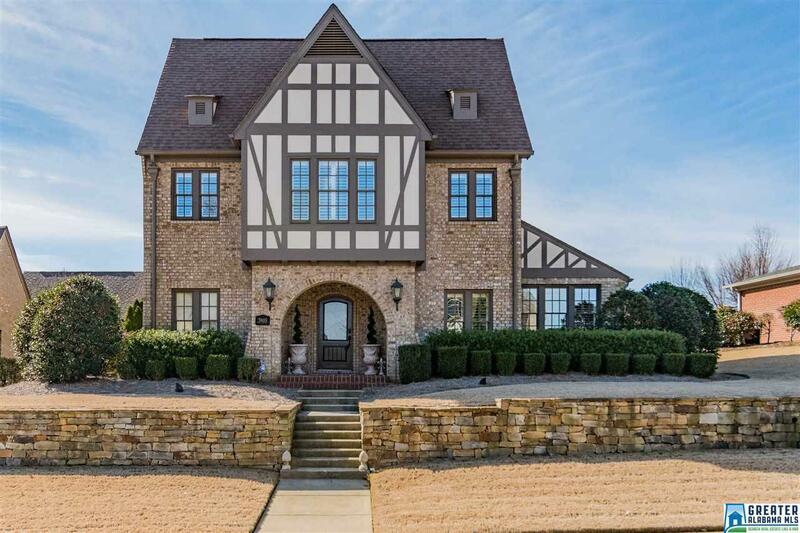 Large fenced-in back yard, 2 car garage and covered patio for entertaining. This home has been immaculately maintained, is super-clean & is w/in walking distance to the pool/parks & Front Porch Restaurant. Come see it soon!